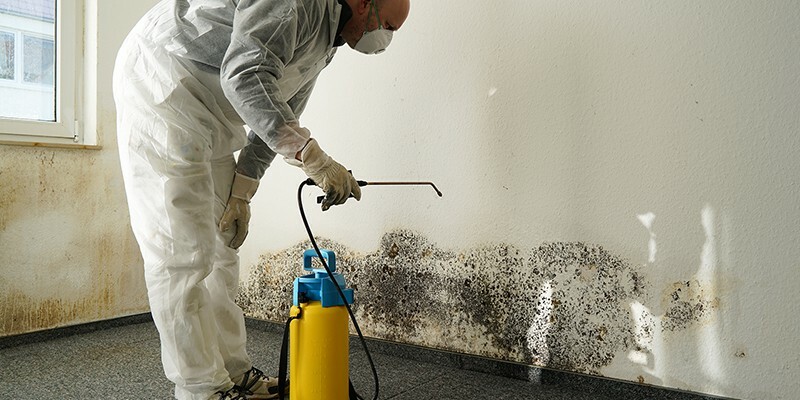 Deciding how to handle the removal of mold depends on the size and scope of the problem. In many cases what appears to only be a small area of contamination, upon further inspection, may actually be larger and more involved. Remediation of mold contaminated areas by an inexperienced individual may result in making the situation worse. It is always recommended to consult with an Air Check professional in Westchester or Putnam county prior to performing any “self” remediation. There has been a lot of water damage, and/or mold growth which covers more than 10 square feet. 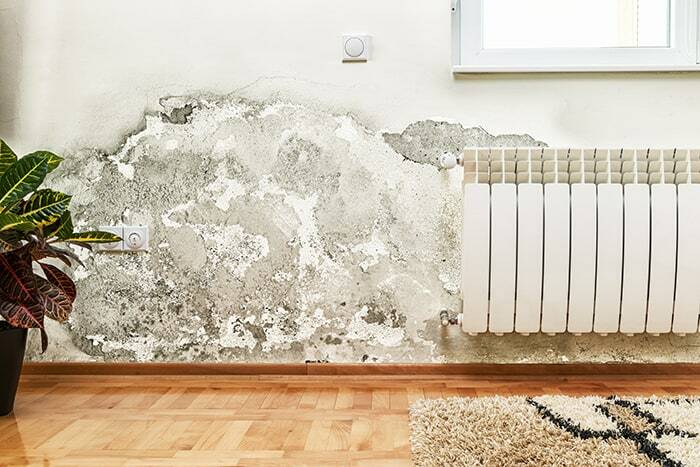 Water damage or mold damage has been caused by contaminated water (i.e., sewage). You believe the air conditioning system and ductwork have been contaminated by mold. Members of your household are suffering from allergic reactions (often caused by mold spores). If you see any signs of mold in your home, the best thing you can do is schedule a test and get recommendations on how to proceed. Air Check, mold testing and inspection in Elmsford, Greenburgh, Mount Pleasant, New Rochelle, White Plains, Yonkers and surrounding towns.